CLC Tech has available a low cost fibre optics termination kit that includes essential quality tools for accurate, repeatable results. 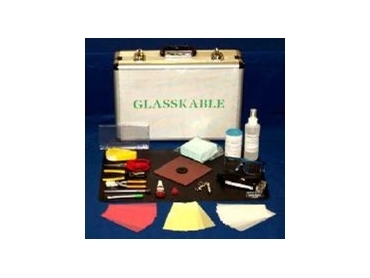 The Glasskable fibre optics termination kit offers economical means to strip, adhere, polish, clean, micro-inspect and fault-find most FO connections. Optional extra tools are available.